Nike&ampnbsp Plateau.&ampnbsp Nike&ampnbsp Plateau&ampnbsp running&ampnbsp Shoes&ampnbsp for&ampnbsp Kids.&ampnbsp 100 percent&ampnbsp Original.&ampnbsp Brand&ampnbsp New.&ampnbsp Original&ampnbsp Packaging. Nike Air DT Max 96 (Big Kids)&ampnbspOne of the most popular training shoes from the 90s is back, the Nike Air DT Max 96. Once worn by Deion &quotPrimetime&quot Sanders, they sport a distinct &quotshredding&quot design, combination nubuck and leather upper, inner bootie, midfoot strap, heel pull tab, and a visible wraparound Air-Sole unit.Leather and Synthetic Basketball Shoes. Military Blue/Laser Crimson. They~re ready to Cruz in the stylish boat shoes from Sperry Top-Sider Kids! Durable canvas upper. Authentic handsewn construction for durability. Lace-up closure for snug fit. Nonmarking sole for traction. Signature Sperry logo at heel. Your kids will go wild with joy! The Dr. Martens Everley Lace Shoe is a sturdy shoe that is made from soft leather and features 3 eyeletsthat your kids will love wearing. These lace shoes use the Dr. Martens air-cushioned sole that offers walking comfort. Nike Vxt (Big Kids) Shoes, A versatile gym product offering enhanced comfort and great value. Made from premium leather with a lace-up closure.&ampnbsp This shoe is durable which makes it ideal for Big Kids. Complement a pair of slacks or dress up a pair of jeans with the Como from Florsheim. Genuine moccasin construction with supple kidskin leather keeps a smart, polished look. 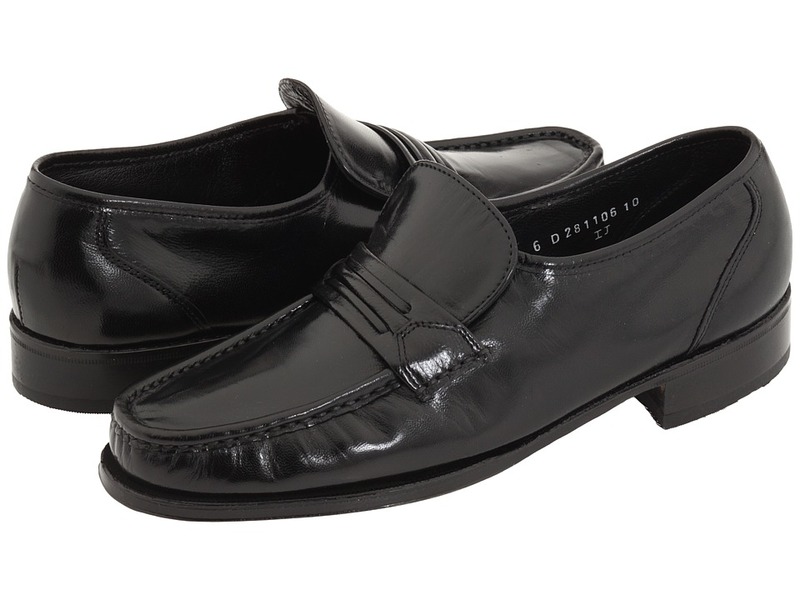 Classic center-gore slip-on for both dress and business casual apparel. Luxurious leather lining and cushioned footbed. Durable leather outsole and stabilizing rubber heel. Measurements: Weight: 12 oz Product measurements were taken using size 8.5, width D (M). Please note that measurements may vary by size. Weight of footwear is based on single item, not the pair. The Florsheim Riva incorporates the ultimate in comfort technology and fresh styling for today~s active man. 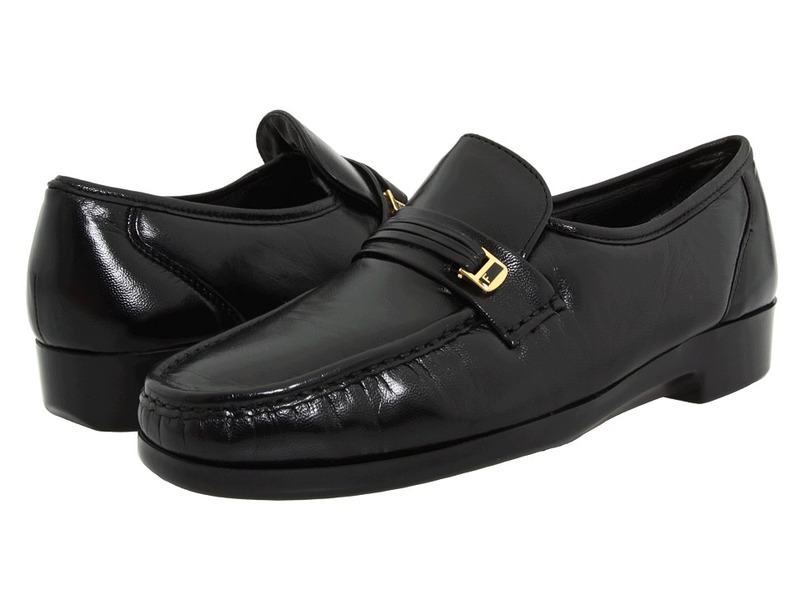 Fully padded kidskin leather uppers keep a soft feel and a polished look. Center-gore slip-on and moccasin styling ensures instant flexibility and comfort. Fully lined leather interior wicks away moisture for a healthy foot environment. Cushioned footbed offers support for all-day wear. Polyurethane outsole for a durable, lightweight finish. Imported. Measurements: Weight: 11 oz Product measurements were taken using size 8.5, width D (M). Please note that measurements may vary by size. Weight of footwear is based on single item, not the pair. Wearing these boots is like having superpowers! Full-grain leather upper for durability. 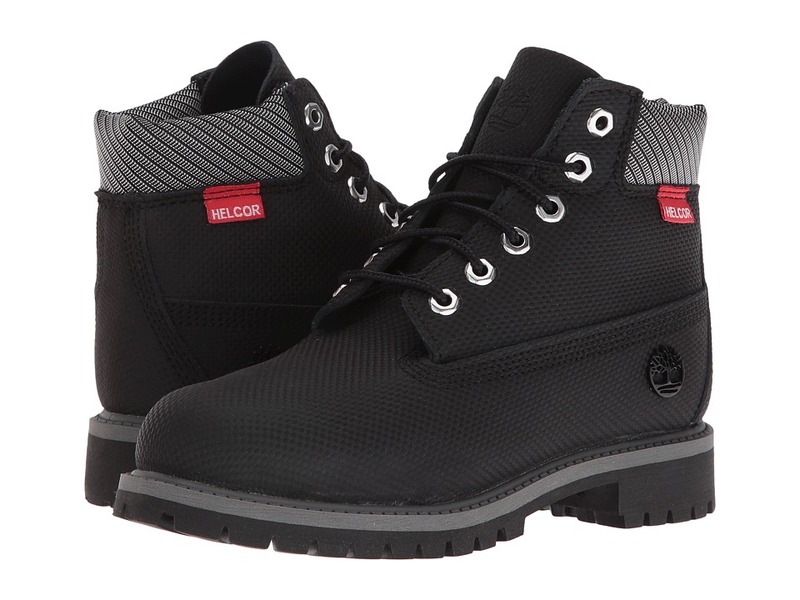 Seam-sealed waterproof construction keeps feet dry and comfortable. Durable laces with Taslan fibers for long wear. Padded collar for a comfortable fit and to help keep out debris. Rustproof hardware for durability. Steel shank provides support where it counts. 200g insulation in the lining helps keep toes toasty. Flexible, wide-tread rubber lug sole for durability and abrasion resistance. Measurements: Heel Height: 3 4 in Weight: 6 oz Shaft: 3 in Product measurements were taken using size 8.5 Toddler, width M. Please note that measurements may vary by size. Weight of footwear is based on single item, not the pair. There is simply no substitute for a rugged waterproof boot. 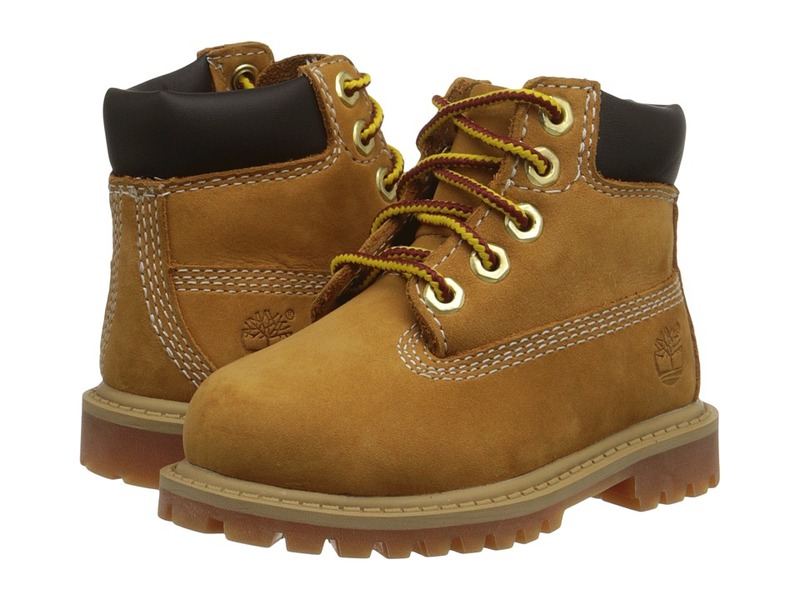 These boots feature Timberland~s famous waterproof construction to keep kids~ feet dry and comfortable, rain or shine. Premium full-grain waterproof leather for comfort and durability. Seam-sealed waterproof construction keeps feet dry and comfortable. Durable laces with Taslan fibers for long wear. 200 grams of Primaloft ECO insulation made of 50 percent PET (recycled plastic bottles) provide warmth. Flexible, wide-tread rubber lug sole for durability and abrasion resistance. Padded collar for a comfortable fit and to help keep out debris. Rustproof hardware for durability. Steel shank for arch support. Rubber lug outsole for traction and durability. Imported. Measurements: Heel Height: 1 in Weight: 1 lb 8 oz Shaft: 5 1 2 in Product measurements were taken using size 3.5 Big Kid, width M. Please note that measurements may vary by size. Weight of footwear is based on single item, not the pair. You can stomp in any weather with this classic style boot! Complete waterproof upper includes seam sealed construction. Removable insole and playground outsole has an extremely flexible bottom, a shock absorbing midsole, and is made of non-marking rubber. Height ranges from 8 inches to 11 inches depending on size. Measurements: Heel Height: 3 4 in Weight: 1 lb 1 oz Circumference: 14 in Shaft: 10 in Product measurements were taken using size 3 Little Kid, width M. Please note that measurements may vary by size. Weight of footwear is based on single item, not the pair. 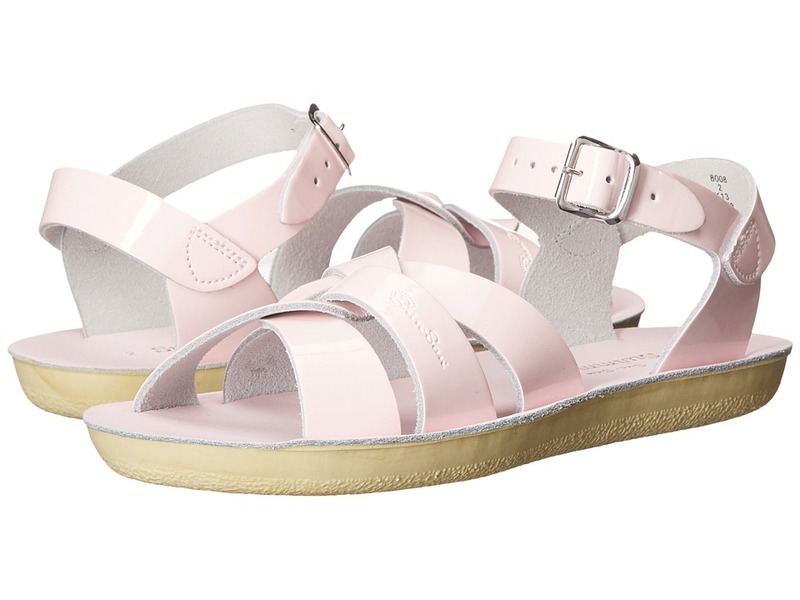 The very Original Salt-Water Sandals. Water-friendly leather upper. Breathable leather lining and footbed. Ankle strap with buckle closure ensures a secure fit. Hand stitched construction. Brass buckles won~t rust if you get them wet. Vulcanized rubber outsole. Imported. Measurements: Weight: 5 oz Product measurements were taken using size 9 Toddler, width M. Please note that measurements may vary by size. Weight of footwear is based on single item, not the pair. 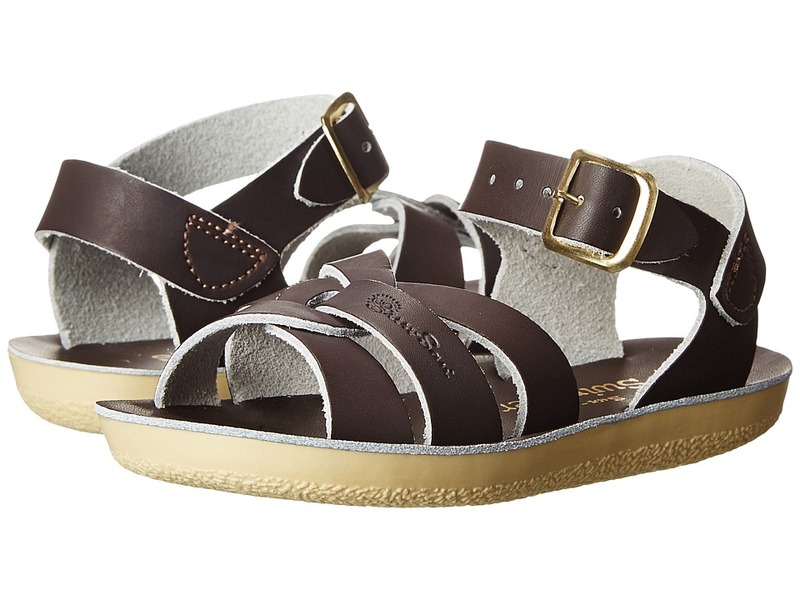 The very Original Salt-Water Sandals. Water-friendly leather upper. Breathable leather lining and footbed. Ankle strap with buckle closure ensures a secure fit. Hand stitched construction. Brass buckles won~t rust if you get them wet. Vulcanized rubber outsole. Measurements: Weight: 6 oz Product measurements were taken using size 5 Big Kid, Women~s 7, width M. Please note that measurements may vary by size. Weight of footwear is based on a single item, not a pair. 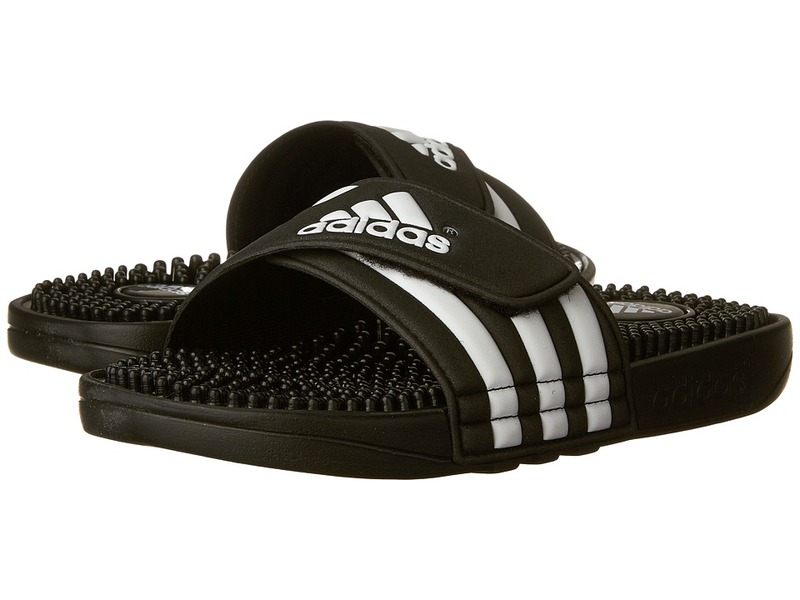 These fabulous slides are beach-ready and party-worthy. Water-friendly leather upper. Breathable leather lining and footbed. Lightweight and flexible outsole. Measurements: Weight: 3 oz Product measurements were taken using size 6 Toddler, width M. Please note that measurements may vary by size. Weight of footwear is based on single item, not the pair. 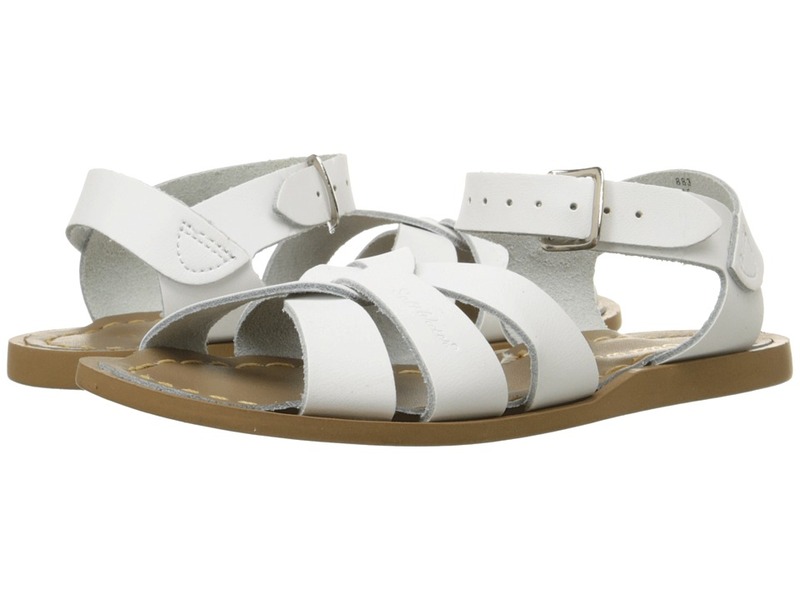 The very Original Salt-Water Sandals. Water-friendly leather upper. Breathable leather lining and footbed. Ankle strap with buckle closure ensures a secure fit. Hand stitched construction. Brass buckles won~t rust if you get them wet. Vulcanized rubber outsole. Measurements: Weight: 3 oz Product measurements were taken using size 5 Toddler, width M. Please note that measurements may vary by size. Weight of footwear is based on single item, not the pair. 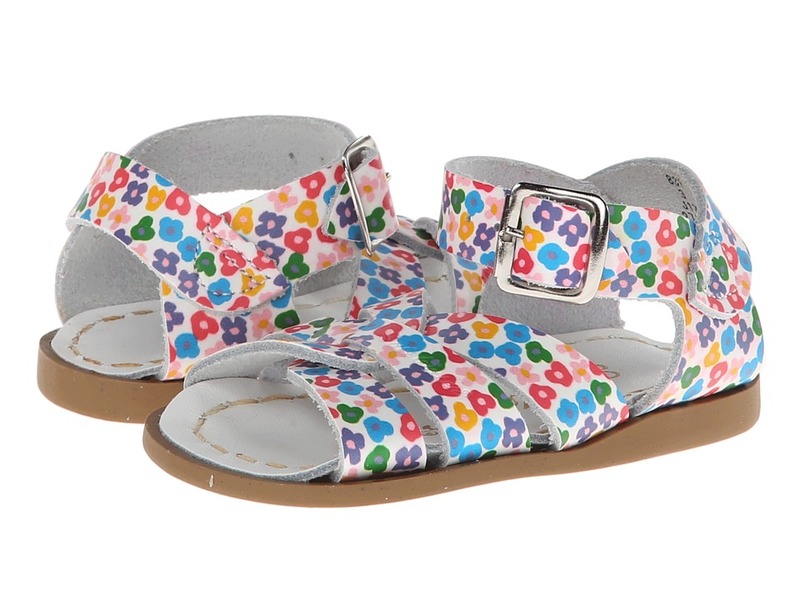 You~ll be ready for some beach fun with the Swimmer sandal. Water-friendly leather upper. Breathable leather lining and footbed. Ankle strap with buckle closure ensures a secure fit. Brass buckles won~t rust if you get them wet. Lightweight and flexible outsole. Imported. Measurements: Weight: 3 oz Product measurements were taken using size 8 Toddler, width M. Please note that measurements may vary by size. Weight of footwear is based on single item, not the pair. 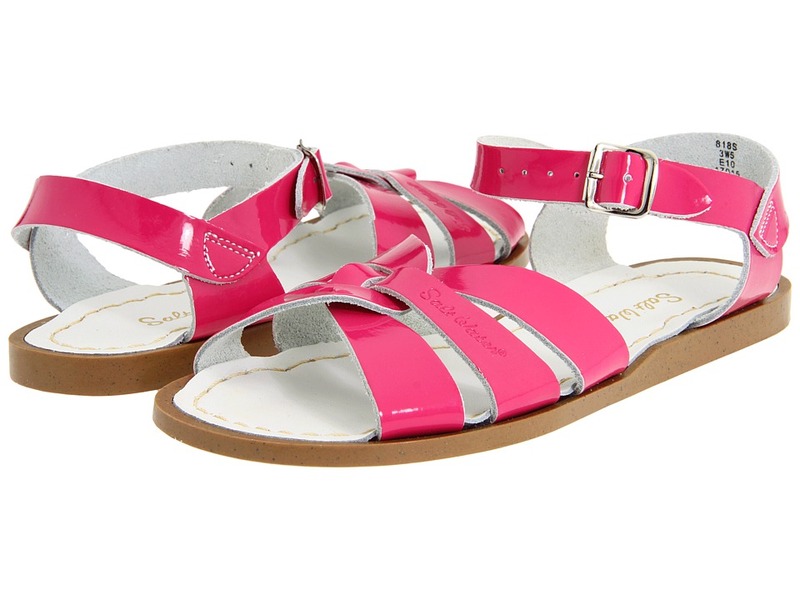 You~ll be ready for some beach fun with the Swimmer sandal. Water-friendly leather upper. Breathable leather lining and footbed. Ankle strap with buckle closure ensures a secure fit. Brass buckles won~t rust if you get them wet. Lightweight and flexible outsole. Measurements: Weight: 4 oz Product measurements were taken using size 9 Toddler, width M. Please note that measurements may vary by size. Weight of footwear is based on single item, not the pair. There is simply no substitute for a rugged waterproof boot. 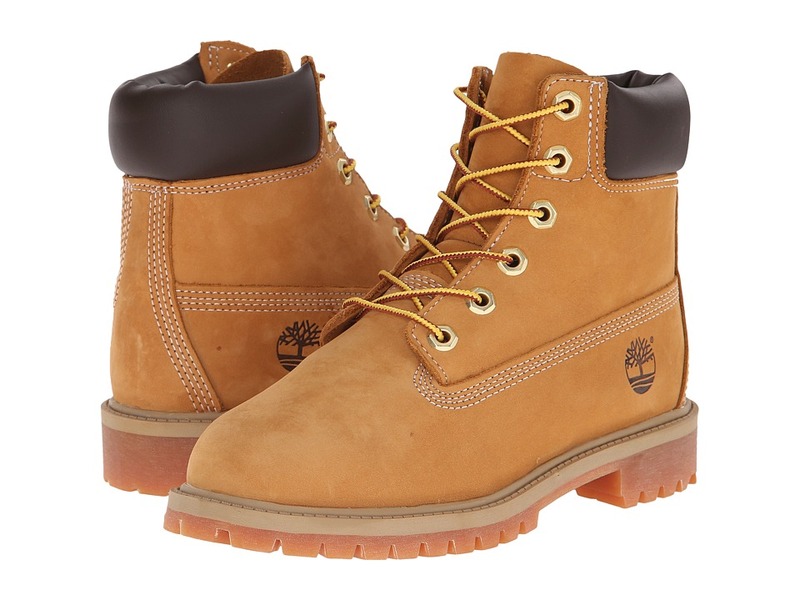 These boots feature the famous waterproof construction of Timberland to keep kids~ feet dry and comfortable, rain or shine. Premium waterproof leather for comfort and waterproof durability. 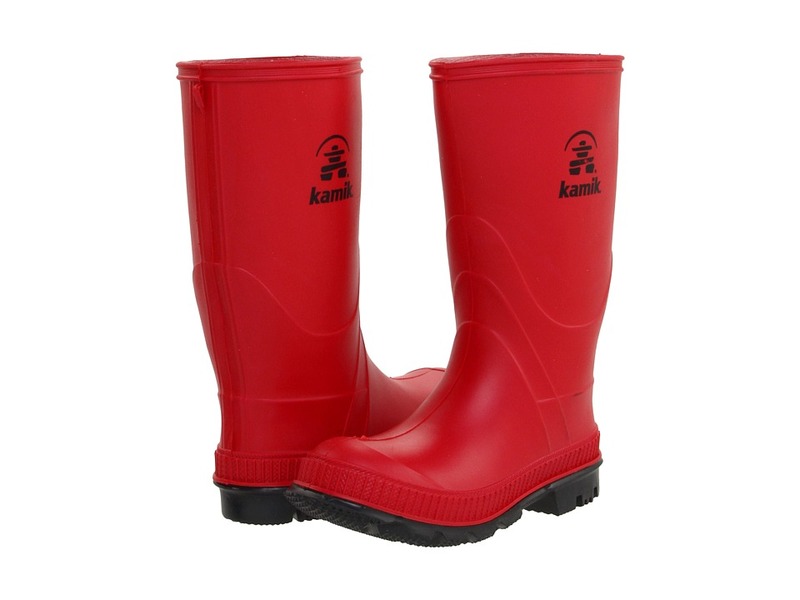 Seam-sealed waterproof construction keeps feet dry and comfortable. Durable laces with Taslan fibers for long wear. Flexible, wide-tread rubber lug sole for durability and abrasion resistance. Padded collar for a comfortable fit and to help keep out debris. Rustproof hardware for durability. Measurements: Weight: 12 oz Shaft: 4 in Product measurements were taken using size 2 Little Kid, width M. Please note that measurements may vary by size. Weight of footwear is based on single item, not the pair.